Sara Folch Interior Design starts again to work after this 2016-2017’s Christmas holidays. You can contact us at the contact section. After ending 2016 with some interesting projects, we start the new year with hope in the future projects. We will keep you updated on what are we working on here and in our social networks. 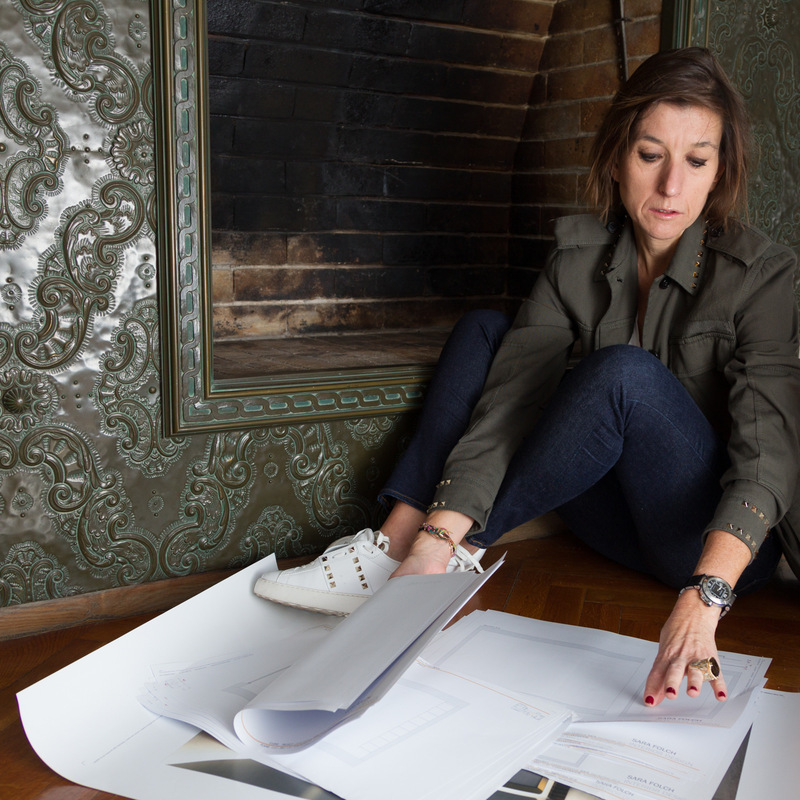 You can follow Sara Folch’s Interior Design studio on Facebook and on Instagram. And if you prefer on our Pinterest as well. Featured picture by Pere Larrègula.